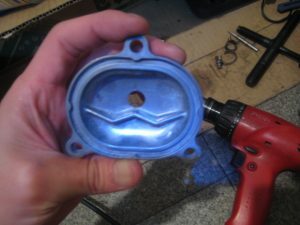 and It will be modified to flow over the engine oil to the rocker arm and the cam. 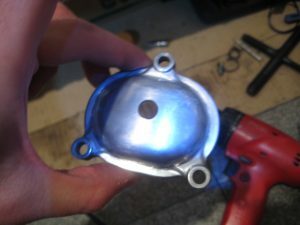 May be by way of an additional oil cooler on the way, it is also good via an additional oil filter. 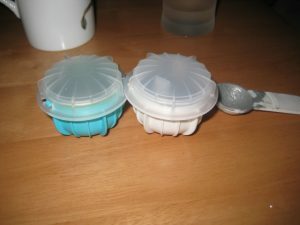 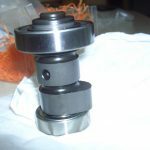 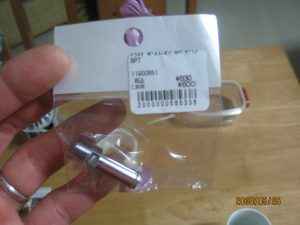 I because of the corruption prevention of the rocker arm, and For cam Breakage prevention, it gave such a modification. 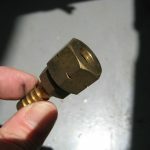 The one checked from a completion picture is easy to understand for this work. 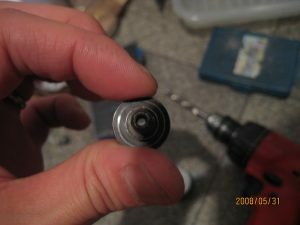 An electric drill, hose coupling, heat-resistant metal pate, a heat resistance oil hose-resistant are necessary. 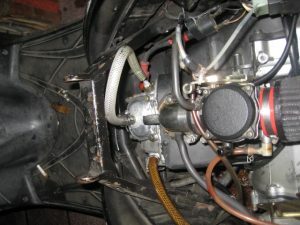 hose coupling is put in and it’s fixed by heat-resistant metallic pate. 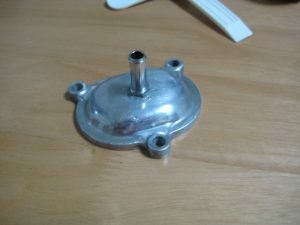 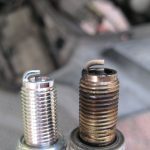 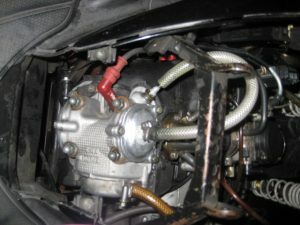 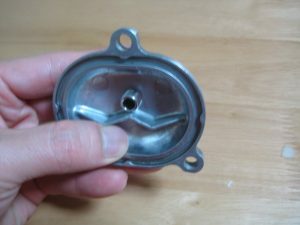 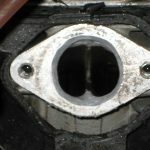 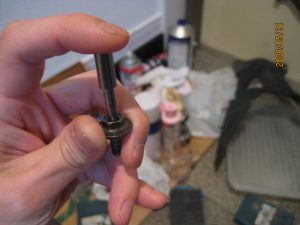 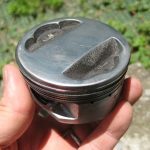 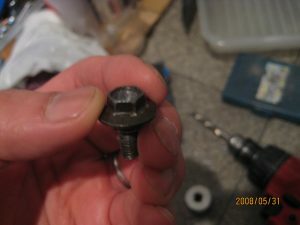 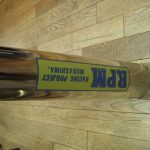 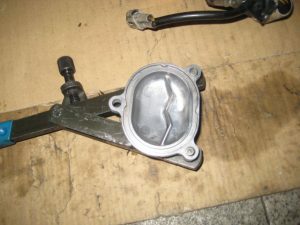 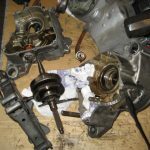 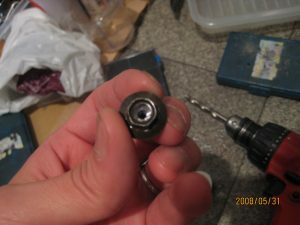 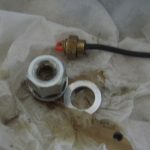 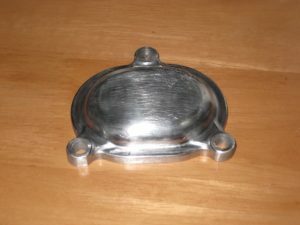 It is completed by connecting to change the Oil check bolt of cylinder head to Banjo bolt. 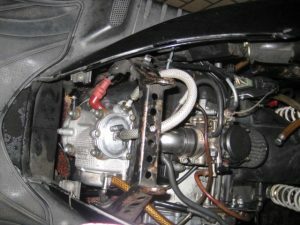 Such engine oil branch method please refer to.